Guess what?! 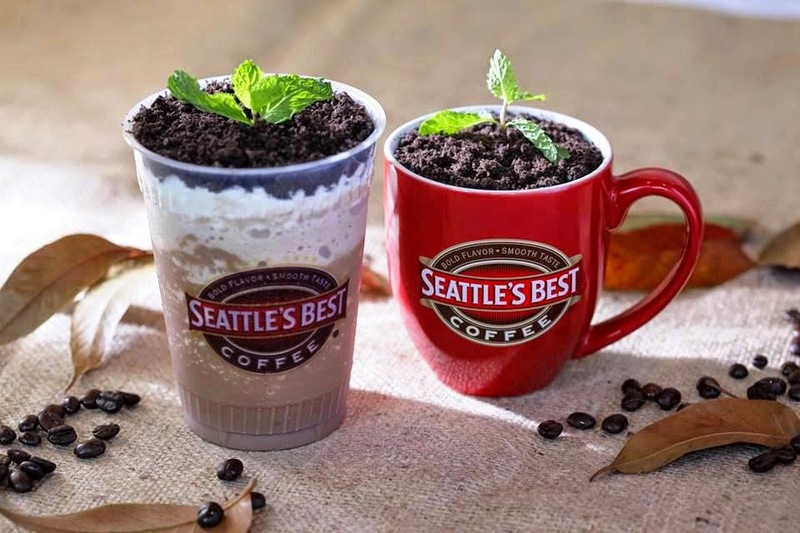 Remember that awesome looking drink at Seatle's Best that looks like a pot of dirt with a sprouting plant? IT'S BACK by popular demand!!! It's The Peppermint Pot! 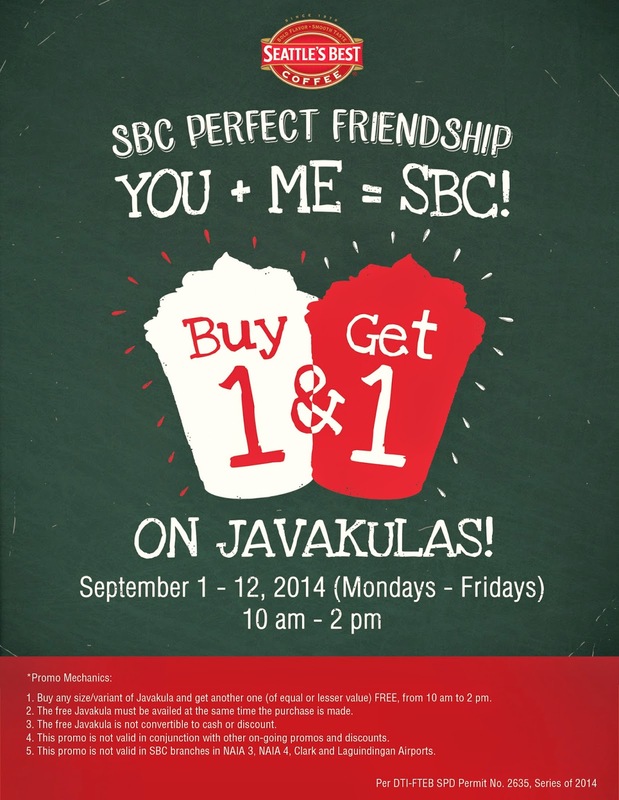 Promo is only from September 1 to September 12, 2014! So take advantage now! 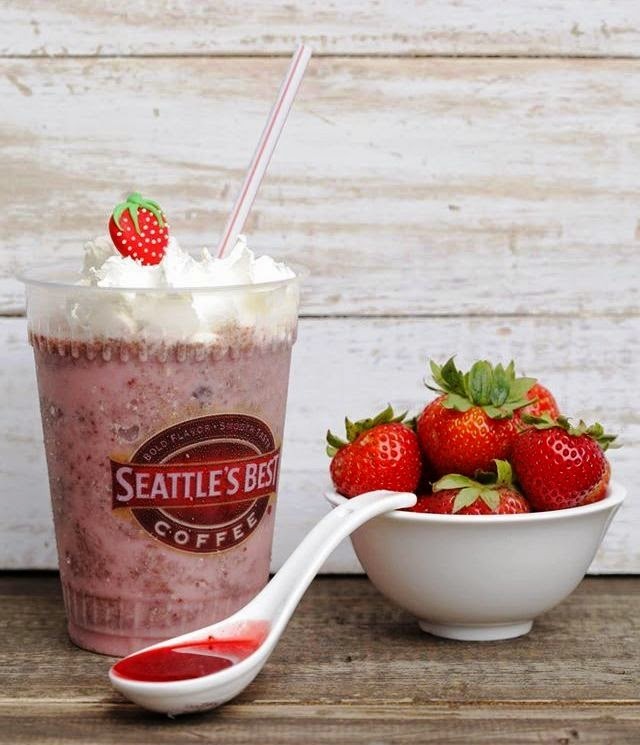 These delicious Javakulas are available in Hot and Ice Blended! 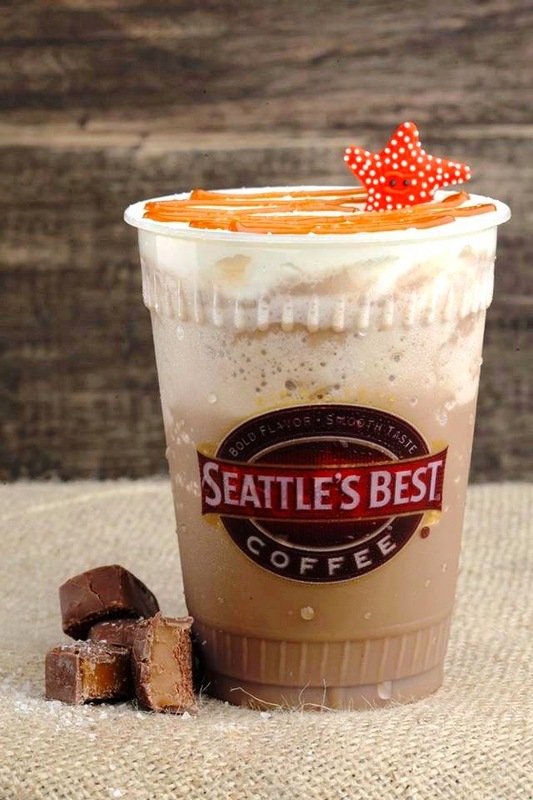 Follow Seattle's Best Coffee on Facebook to get quick updates on their upcoming promos!